A1 Ratings solutions provide the most detailed solar energy report for the best Energy harvesting predictions of your solar installation. We provide you with professional solar energy reports detailing a range of options on how to optimize your building’s design and potential solar energy performance by maximizing renewable energy yields and minimizing energy losses. These provide a suite of redesign options and identified investments with outcomes ranging from reduced energy intensity to carbon-neutrality, which will help insulate your business from ever-rising energy costs. Our photovoltaic reports give detailed monthly prediction of energy harvest on the actual Photovoltaic system you wish to install, for the precise geographic location and the roof angle you are working with. 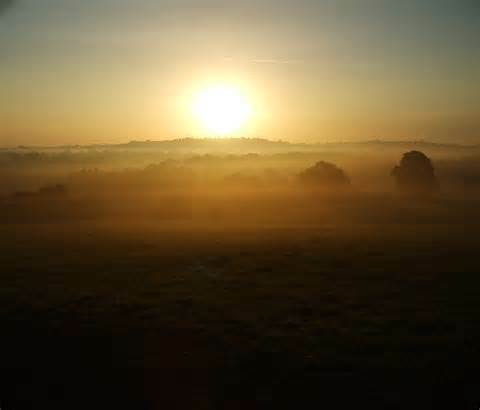 The prediction is derived from the European Joint Research Centre modelling data which provides the precise insolation data and predicted cloud cover for a location, making it the most accurate dataset available for energy harvest projections. The reports also provide potential energy harvest for the design optimum angle and orientation for the building location. 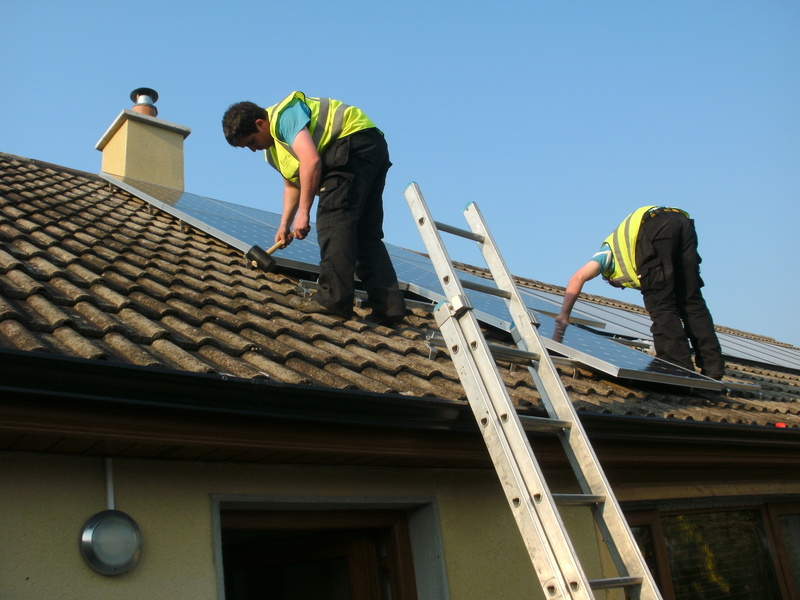 Our solar thermal reports provide detailed monthly predictions of energy harvest on the solar thermal system to be installed for the precise geographic location and roof angle. The prediction is derived from the European JRC data which provides the most accurate dataset for energy harvest projections. The reports also provide potential energy harvest for the design optimum angle and orientation for the building location. 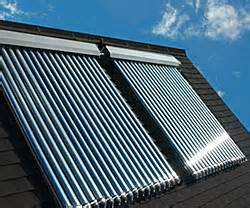 These solar thermal calculations are a unique service by A1 Ratings solution because they take account of the detailed performance factors for the solar panels and properly evaluate the energy delivered to the dwelling which is a complex calculation requiring specific knowledge of the heat exchangers, buffer tanks, pump systems and type of heating system employed among other things. 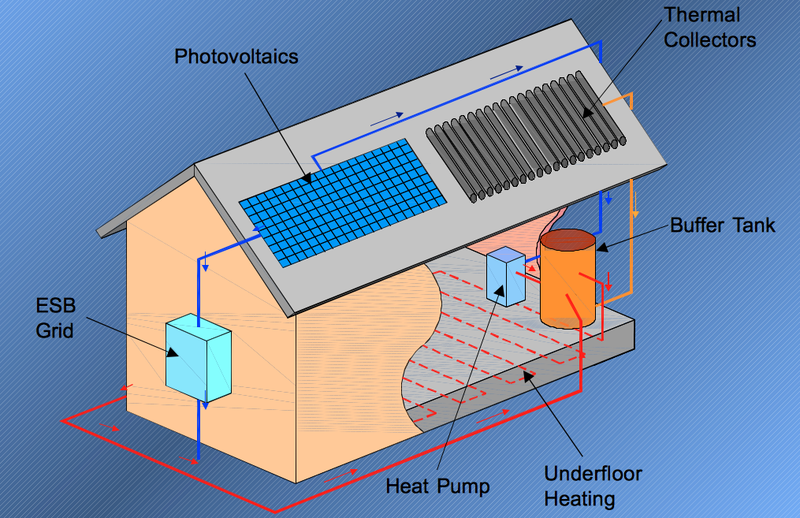 Based on a building survey an optimised design can be produced for a solar energy-based heating and / or electrical supply system to meet the customer’s requirements in terms of the level of energy savings and sustainability desired and, more importantly, budget. The design also include predicted payback times and rate of return calculations so that you can determine how much money you will save through your investment. can provide you with follow-up reports to detail the energy and financial returns that you can expect to achieve.